There has been a serious issue with private road maintenance agreements in Washington state. 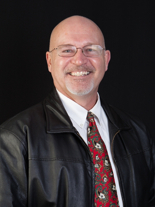 This issue has been unresolved for years now, and it can kill a buyer’s loan and kill the sale of a home for a seller in the Sequim area. 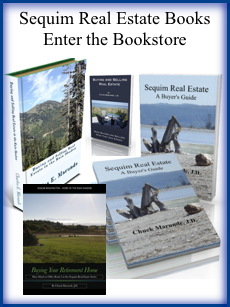 I recently received this inquiry from a reader of my Sequim Real Estate Blog. Here is my answer to the question. Glad you find my real estate blog helpful. 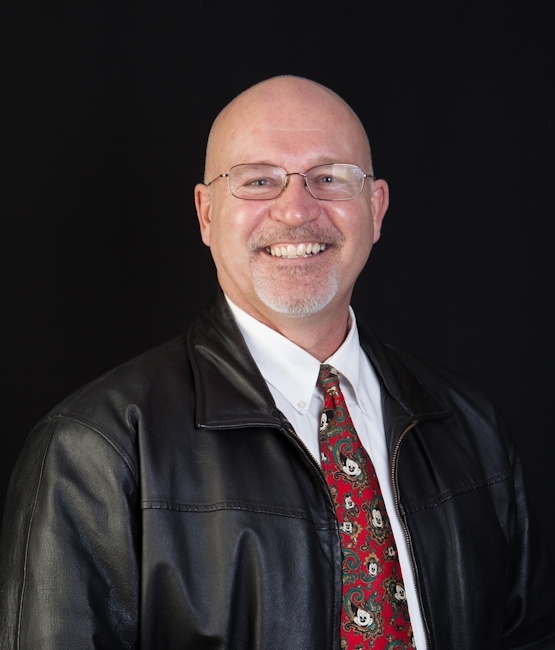 This blog is how I market to prospective buyers around the country, and it gives me a sense of satisfaction taking a lifetime of education and experience and giving it all away to buyers now. Update August 6, 2017: For a current update on the status of this legislation in the State of Washington, which is taking forever to get done, go to this special update page (which is really cool) showing the complete status of this bill in the house and senate: Chuck Marunde’s Update on the Private Road Maintenance Agreement problem. As you will see, it is slowly working its way through the house and senate once again. 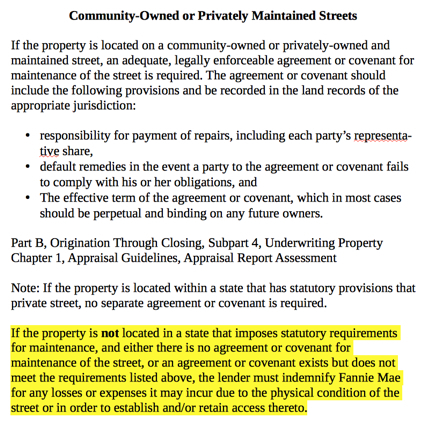 If you would like to read the original article with the full history and issues involved that can kill a buyer’s loan (and kill a seller’s sale of their home), go to Private Road Maintenance Agreements.